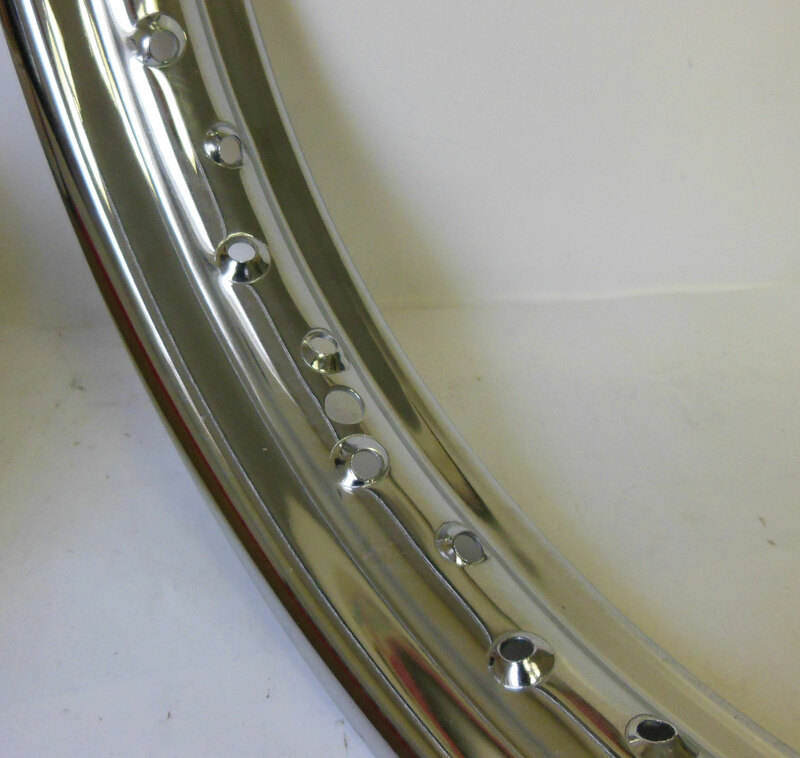 Quality reproductions of the classic 18 inch rims for the Harley-Davidson motorcycles from 1935 and up. May also work on custom makes and models. 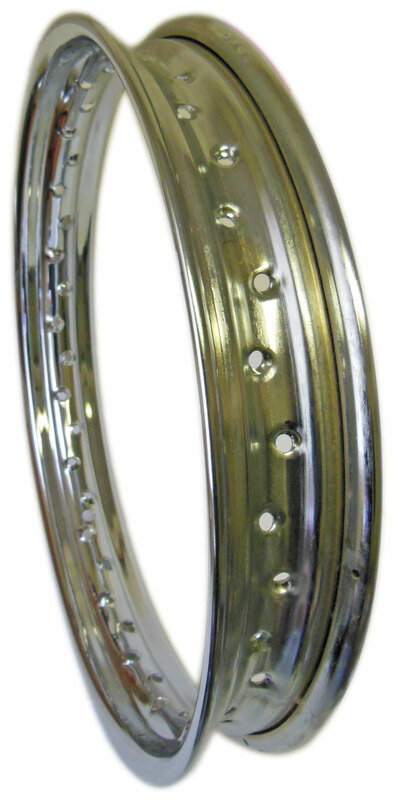 These have the same contour as the early rims and use a tube with a center mounted valve stem.